ISLAMABAD, January 31, 2019: Speaking on the floor of the House, PPP Parliamentary Leader, Senator Sherry Rehman warned of the precarious economic situation and criticised the government for its indecision regarding crucial economic matters. 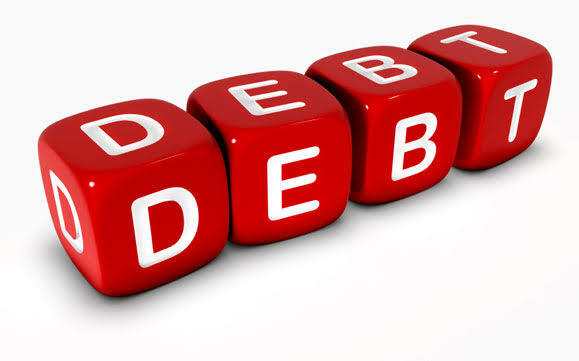 Rehman said, “Our external and domestic debt of Rs. 36 billion, which was previously Rs. 10 billion, is piling up on a daily basis. Our domestic debt has risen by 5.5% since June 2018 while external debt has risen by 17%. Now, the government has resorted to borrowing Rs.400 billion from Islamic banks to ease circular debt pressures. This is what the kashkol sarkar has done to Pakistan in seven months”. The Senator went on further to say, “The country cannot be run on debts and the government is doing exactly that, overburdening the economy with debt. They are leading the economy towards a dangerous pitfall, to a point of no return. The government’s revenues are much lower than its expenses, leading to a budget deficit. They made tall claims of ridding the country of debt and make Pakistan sovereign but that’s only possible if they can show how they met the expenses from the resources they had at their disposal. That is what the budget exercise is all about”. “The ship of Pakistan is drifting on a deep, dark and dangerous sea and we have no answers. The public and investors are asking serious questions, everyone knows that indecision is the worst thing that can happen to an economy and they seem oblivious to this. It is time for them to realize that they are in government now. Instead of pointing fingers and blaming past governments, tell us what you plan of action is,” Rehman added. The former Senate Opposition Leader lamented, “From day one, the top Ministers prefer to go to talk shows and explain to TV anchors rather than the parliament. There is still no explanation for the recent rupee crash against the dollar which created an additional Rs.1500 billion external loan for the country. It is unfortunate that despite the Senate’s consistent invitations through proper instruments that seek their presence by name, Ministers have shown no inclination to attend sessions or important meetings. When a Minister shows up in parliament, it is an act of respect to the House and the nation. The ones we have running our Ministries today could not even be bothered to offer an excuse for their absence”. Speaking on the Ordinance to further amend the Election Act 2017 relating to FATA, Rehman said, “We all maintain that FATA should be facilitated. However, this should have been presented, deliberated and debated in parliament. The Senate is currently in session, the National Assembly is also going to be in session in a few days, then why is the government running one ordinance after the other? If they want to bypass the parliament and continue to disrespect democratic norms, the we should just all go home”.